A dark comedy about the aftermath of loss. When Eyal and his wife finish the week of shiva for their son, she urges him to return to his usual routine. 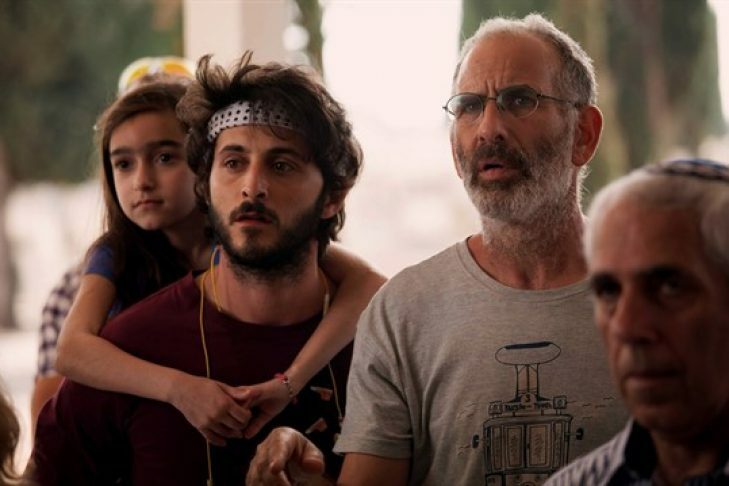 Instead, Eyal enlists his young neighbor to join him in smoking his son’s medical marijuana. This stoned, odd duo sets out into the world, and Eyal begins to see the things in his life still worth living for. A nuanced perspective on loss that is humorous, touching, and above all else, life-affirming.